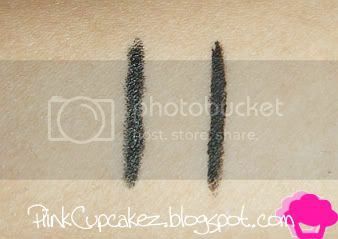 Latest Haul, Swatches, n Reviews. went to walgreens today and got a few goodies! 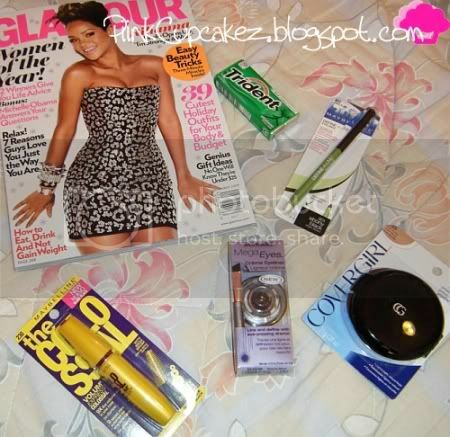 the new Glamour mag.. gum.. Maybelline DefineALine eyeliner.. 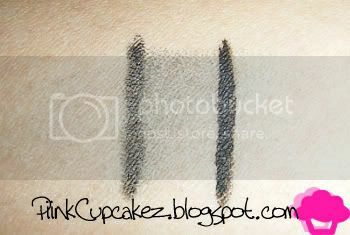 Wet n Wild Creme eyeliner in "black"
Maybelline Define A Line in "ebony black"
overall i'm loving them both..
love ur haul..I have the wetnwild gel liner and I love it!! What brush do u use to apply it?? 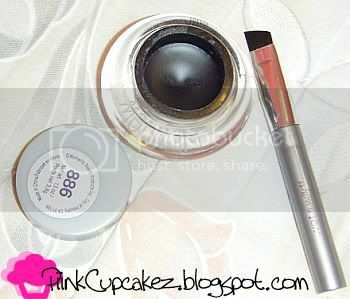 Nice haul...I have the Wet N wild liner and its awesome, love it. Thanks for the review on this! It is Black Black!!! no smudge, sounds perfect!